16 days before the start of the Commonwealth Games, Ashley Brace has found out that she will not be able to compete in Glasgow due to her participation in the Unified Kickboxing World Championships last year. The female boxer, who operates in the 51KG weight category, has been deemed ineligible by the International Boxing Association (AIBA) and therefore dropped from Team Wales’ 11 strong squad. Brian Davies, Chef de Mission of Team Wales, said: “It is with great disappointment that we can confirm boxer Ashley Brace will no longer compete for Team Wales at the Glasgow 2014 Commonwealth Games. “AIBA have taken the decision to refuse approval for her accreditation due to her previous involvement at the 2013 Unified Kickboxing World Championships which makes her ineligible to compete. 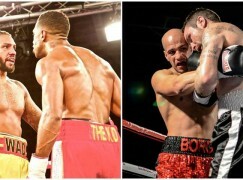 “The Welsh Boxing Association has contacted AIBA to clarify this decision and accepts their ruling. 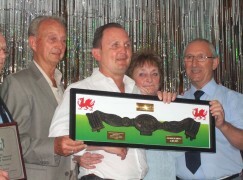 Less than 24 hours before receiving the blow, Brace was fund raising at Torfaen Warriors Amateur Boxing Club in Cwmbran. The event was supported by Lee Selby, Tony Borg, Robbie Turley and 2002 Commonwealth Games gold medallist, Jamie Arthur. Brace, from Ebbw Vale, was set to make history as the first ever Welsh female boxer to compete in the Commonwealth Games. 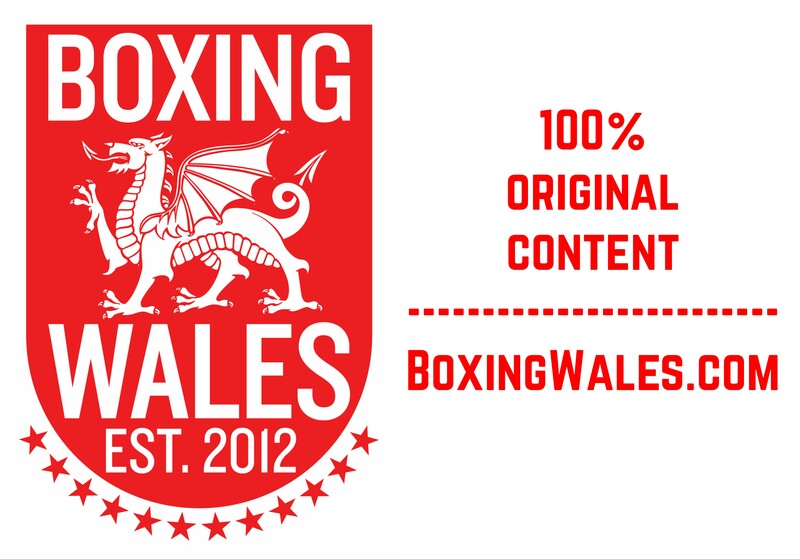 However, Pembroke’s Charlene Jones and Bargoed’s Lauren Price are now the only female boxers left in the Team Wales boxing squad. Attention will now turn to a replacement and Merthyr Tydfil’s Lynsey Holdaway may well be looking on with interest as many will argue that she holds the strongest claim to replace Brace. The 29-year-old boxed with an injury against Brace in the Welsh Senior Championships in March and lost on points via Split Decision. Holdaway therefore lost her place as Wales’ leading 51KG female boxer and saw Brace selected to represent Wales at the Commonwealth Games. Holdaway had been in pole position to represent Wales at the Commonwealth Games due to her previous performances which included a 2010 GB Amateur Championships silver medal, losing out to future Olympic gold medallist Nicola Adams and a 2011 European Championships silver medal in Rotterdam. However, Holdaway has missed out on Team Wales’ tour of Canada and training camp in Lanzarote in preparation for the Commonwealth Games. The late call up would be at the discretion of Welsh Boxing and the Commonwealth Council for Wales.